Since 1982, JLF has honored young women in our community who have excelled in the areas of academics, athletics, and community service. Click to learn more about the History of Senior Girl Athlete and former honorees. 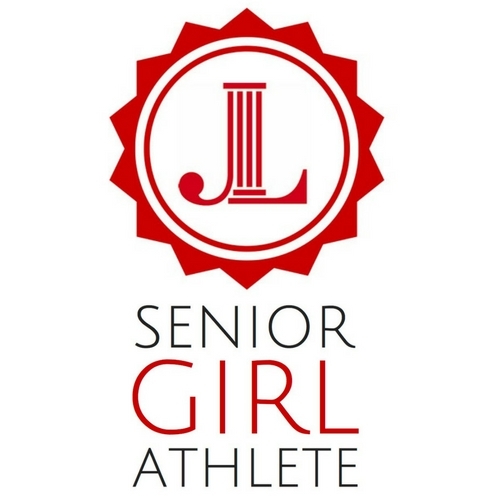 Click to learn more about the 2019 Senior Girl Athlete event.